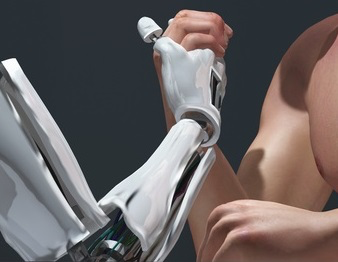 Can robot mastering replace a professional mastering engineer? The last few years a new kind of online mastering website is found on the internet. I would like to call it robot mastering. But it is also known as automatic mastering. It’s completely automatic without the interaction of a human mastering engineer. And therefore it is cheap. Those websites work on a simple principle. First you upload your track. Then the “robot” on the website uses some kind of algorithm to master your track. After that within a few minutes you can download the result. Sounds great so far right? Actually it doesn’t according to a lot of people who wrote about this subject on the internet. But even when it would come to a point someday that robot mastering can actually replace a professional (online) mastering engineer then there are still a few big disadvantages in using a service like that. As a mastering engineer I can not imagine that a robot can do a job that involves so much of small detailed corrections, creativity and years of experience. 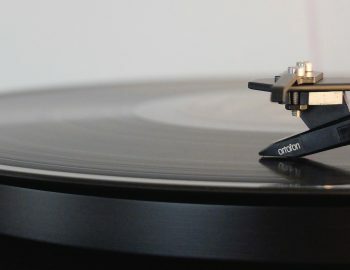 But this blog isn’t about if human mastering is better or worse than robot mastering sound wise. 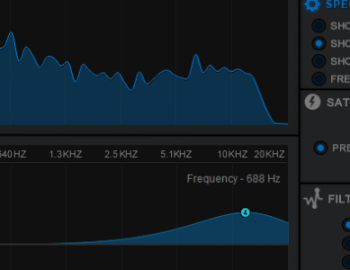 There are a few big limitations when using an automatic online mastering service that doesn’t involve a human mastering engineer. Below a few things that an automatic online mastering service is incapable of. Automatic mastering can not understand and listen to music the way humans do. For instance if there is a peak in the high frequency range it doesn’t know if that was caused by a vocal that needs to be de-essed or that it was a cymbal crash that was meant to be a little bit louder. The biggest problem with automatic mastering services is that you can not tell the robot how you want your track to sound. 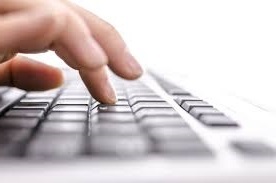 When we receive a track for mastering most of the customers also send one or more reference tracks. By listening to the reference track we can notice loudness, amount of bass, amount of mid and high frequencies and anything in between. We can hear the dynamics, the amount of punch, the stereo imaging etc. So those tracks are helping us understand what kind of sound the customer wants for his track. 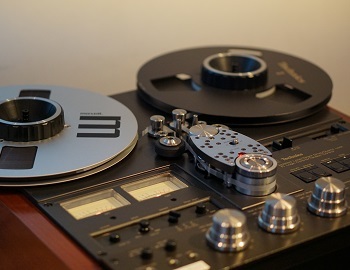 Another very important limitation of an automatic mastering service is that it can not communicate with you. The robot can’t tell you what you could improve to create a better mix. So you will be making the same mistakes over and over again. It will just master what you send. Without giving you a chance to make corrections before the final mastering is done. When (inexperienced) producers start using our online mastering service we try to help them to improve their mixes. When they become returning customers we can hear improvements in their mixes. Each new mix sounds a little better than the one before. With automatic mastering it is not possible to ask for a revision. You can not tell the robot if you want any changes in the sound. Our online mastering service gives you 3 free revisions. If you want to change anything to the sound of the master just ask us and we will change it. Automatic mastering services do not prepare your tracks for distribution. When we master a track we check if the track is not missing the beginning. Sometimes it can happen that a track delivered for mastering is missing the attack of the first kick. We also check if there is enough space in front of the first sound of the track. Playback devices need some time to un-mute the audio output when starting a track. 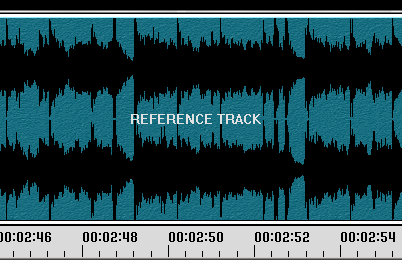 Removing any additional blank audio at the beginning or end of the track is also part of our mastering service. We can apply a nice fade out if the last reverb of the track suddenly stops. If needed we can also remove unwanted noise, clicks or pops. 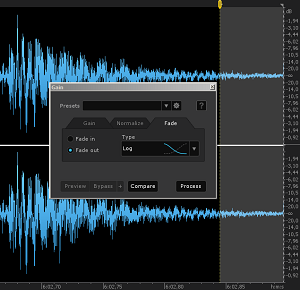 Our mastered for iTunes service makes sure there are no inter-sample peaks after conversion to MP3 or AAC. Automatic mastering is cheap and fast. So it can be helpful when you are in a rush or low on cash. But do you really want your masterpiece that is painstakingly produced by you, to be treated with some algorithm that can’t communicate or understand music the way humans do? I personally do not see how that is going to help serious music producers to get to the next step in their musical career.